check it out and see all the creative photos I put together from the show. 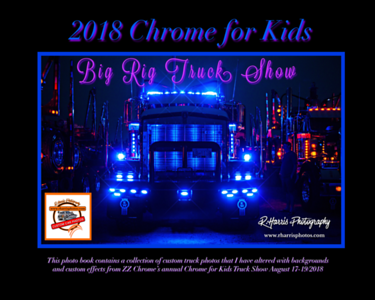 If you are looking for some very cool Big Rig Photos then click on the link or the Photo Bar above and have a look at some great photos from this year and last. You can also go to the Big Rig Folder page and go though various Big Rig Truck Show Galleries from the past few years. 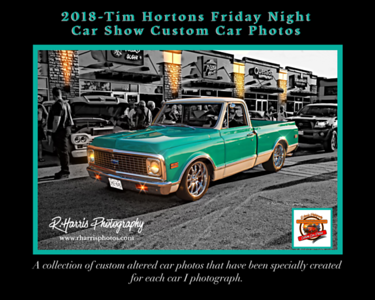 Remember if you don't see your truck or a photo you like specially customized then simply email me with the photo file number and I can put something together for you. 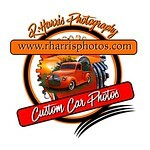 For a limited time only you can now download your custom car photos, either from the regular photo galleries or from the custom altered photo gallery for a little more because of the time involved to do these images. You can also download the entire gallery as well. Entire gallery downloads are smaller size files good for use on a webpage or bigger files to a max of 4 mpx. which you could print 8x10 prints from. Original size files are not available for gallery downloads only single photos. Single photo downloads are available in 4 different sizes. The smallest being good for webpages, and the largest (Original) file is the original photo itself so you would be able to do any size enlargement. ** PLEASE KEEP IN MIND THAT ALL OF THESE DOWNLOADABLE FILES ARE FOR PERSONAL USE ONLY. PLEASE READ THE PERSONAL LICENCE INFO. BEFORE DOWNLOAD FILES. Note: downloadable files are only available in the 2016 & 2017 Car Show gallery and the 2 Custom Altered Car Photo Galleries. 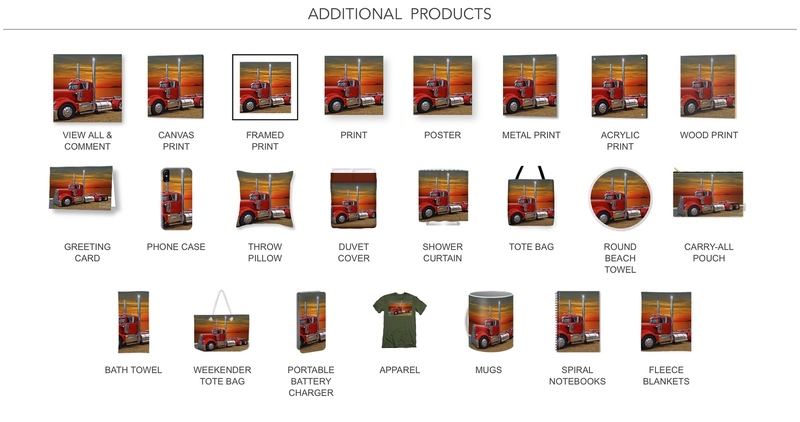 There is a ton of different products available to have your favorite photo printed on. 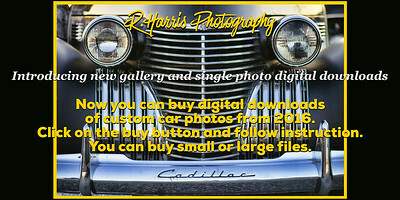 Below is a few ideas available thru my pixels.com site. 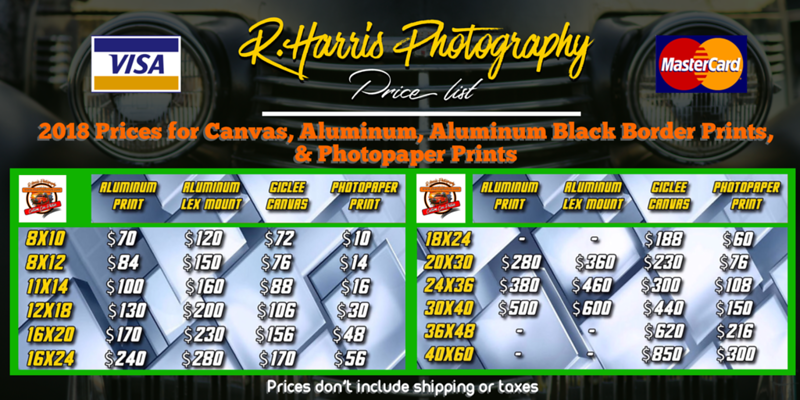 You can buy prints and digital downloads from my site here at rharrisphotos.com by clicking on the BUY button on the photos, but if you are looking for some other cool products click on the link below, find a gallery and a photo you like and away you go.